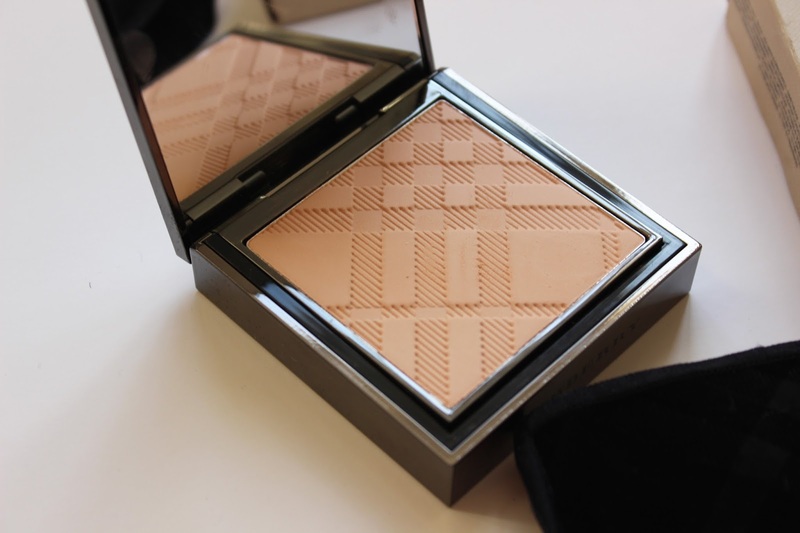 I picked up the compact luminous powder foundation in '02 Trench' which is a lovely light shade and actually blends seamlessly on my skin. 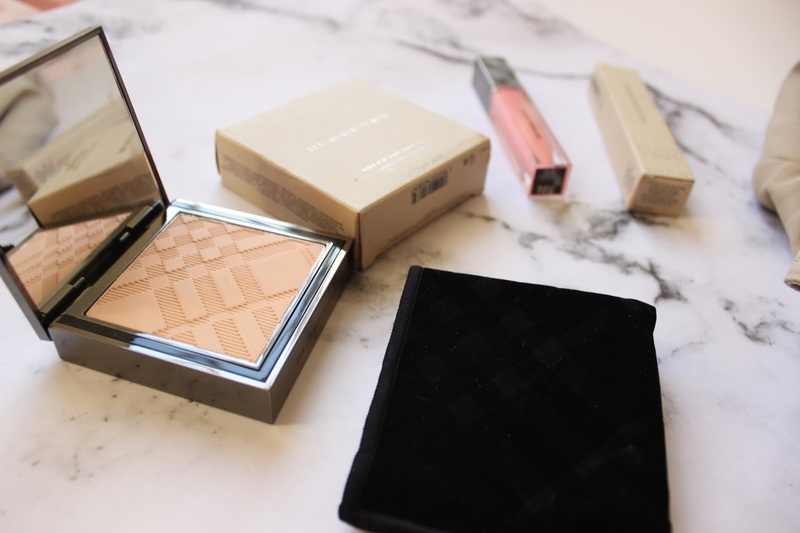 I'm not usually a fan of powder foundations and always automatically go for a liquid, as I have quite dry skin and always need a product that's quite moisturising. I've been using this foundation for a weeks now, and I've been really impressed with it. 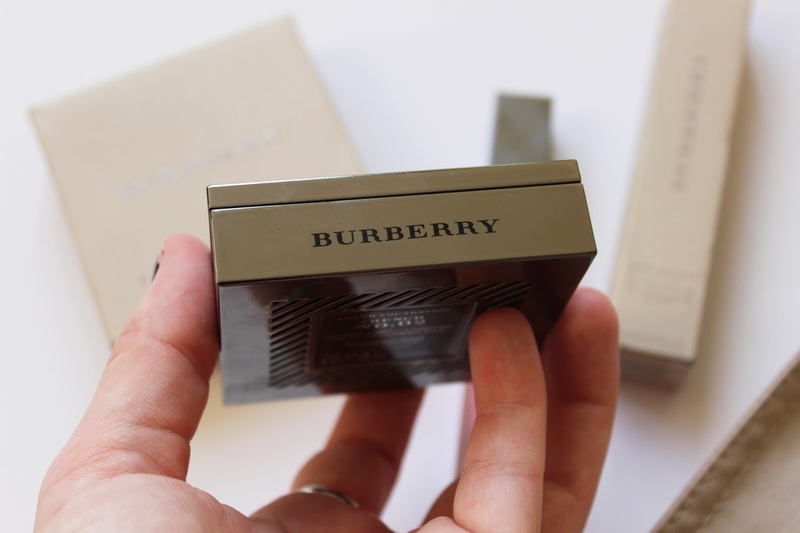 Not only is the product itself brilliant, but the packaging is absolutely beautiful and with a distinctly 'burberry style' branding. I ultimately fell in love with the foundation at first sight, and at last minute I also picked up a light-candy coloured lip gloss in 'N 21 Fondant Pink'. It's the perfect everyday dewy pink, that's isn't that horrible sticky gloss kind of substance - it's very sheer and delicate, it has a truly nice finish to it. Overall? 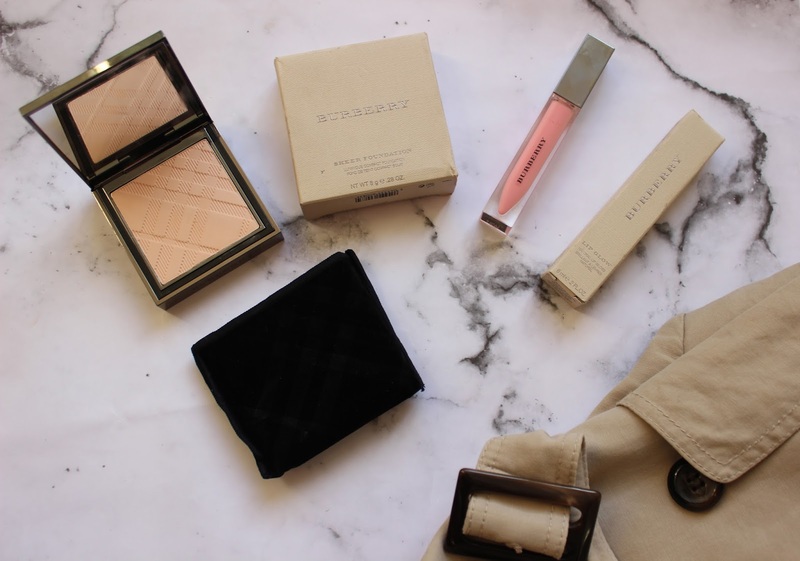 For my first Burberry beauty impressions I'm seriously impressed with the quality and visual look of the products, it's not a typical buy-into-luxury scam just because it has a designer name tag - it has the true backbone behind it. A big thumbs up from me! 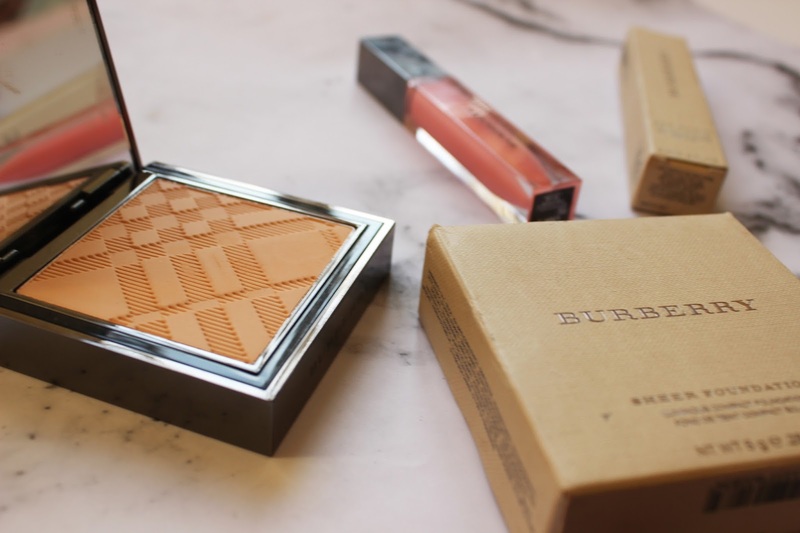 What do you think to Burberry makeup? Have you ever tried it before? What's your fav luxury makeup brand? BLOGLOVIN. INSTAGRAM. TWITTER. YOUTUBE. FACEBOOK. Those products look very nice!! 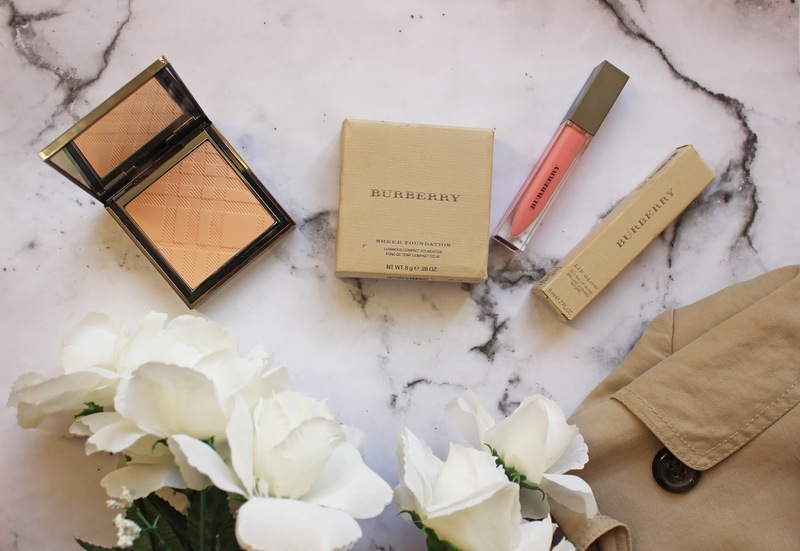 Love Burberry!